Wedding cake at the Palmer House Designer wedding cake. 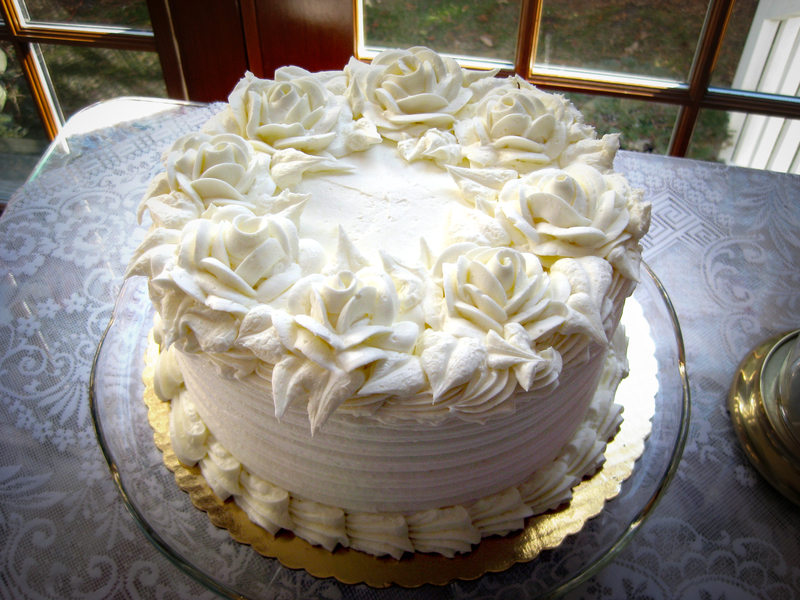 Windfall Market has a small village feel and makes delightfully delicious gourmet wedding cakes. The May 2011 issue of Cape Cod Life Magazine features an article on Wedding Cakes. 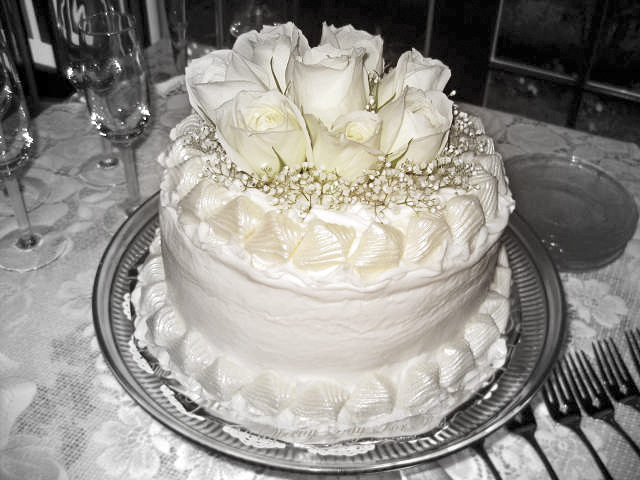 One of our favorite wedding cake bakers is Windfall Market (page 41). 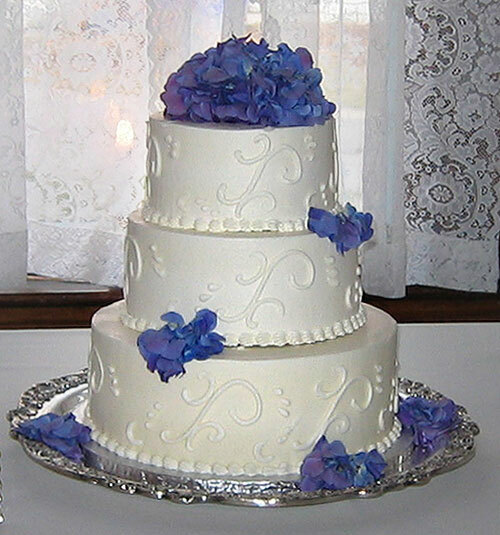 Wedding cake at the Inn. The Palmer House Inn hosts small weddings, elopements and, our specialty, honeymoons.